Empowering Start-up CEOs to Revolutionize Industries. The advice of Carsten Linz helps established companies to transform for new growth to regain competitive edge and new ventures to scale regarding topline and organizational maturity. He is trusted by CxOs around the world and assists global players like Hitachi and PwC, fast-growing start-ups like BeemGee, NYTA, PantrosIP, and associations respectively social businesses like Börsenverein and Social Impact. The unique combination of his strategic CEO-view and his hands-on execution strength, helps leaders to translate their vision into organizational traction, overcome crisis, and reach their people’s minds and hearts. The German Publishers and Booksellers Association is the official representative of publishing houses and book retailers in Germany, runs – with the Frankfurt Book Fair – the world’s largest event of the publishing industry and also awards the prestigious Peace Prize of the German Book Trade. 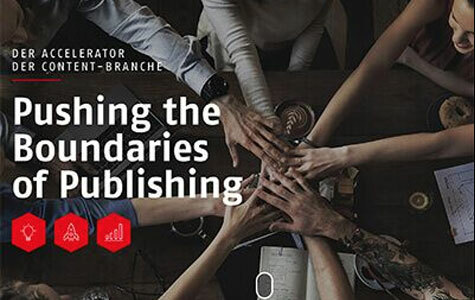 Based on Carsten Linz’ advise the association’s transformation from book to content categories was started and resulted in the successful launch of ContentSHIFT – the business accelerator for the content industry. For one of the leading consumer products companies worldwide with € 14 bn. 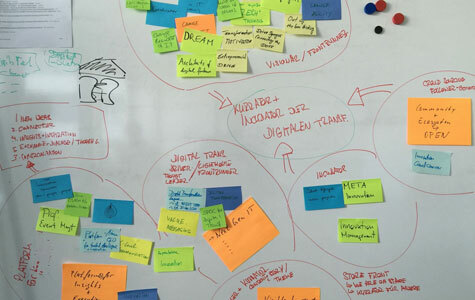 in revenues and 60,000 employees, Carsten Linz helped to review the already running transformation project and to systematically define a business model transformation from products to platform. 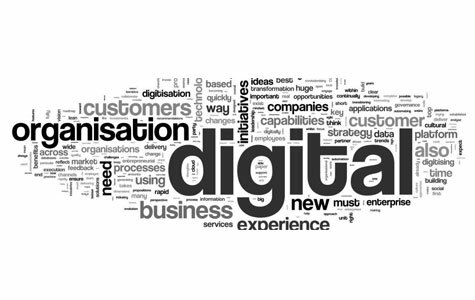 To translate the CEO’s digital vision into organizational traction, he developed a transformation program with an effective governance to secure organizational buy-in and successful implementation. 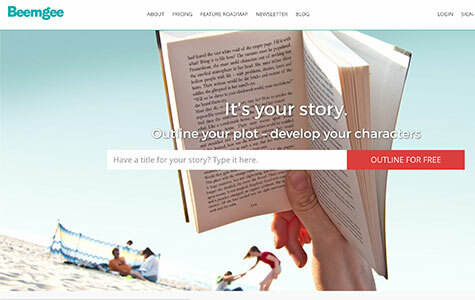 Beemgee is a fast-growing company based in Berlin dedicated to helping authors and storytellers develop narratives digitally. Beemgee’s software helps outline the plot and work out the dramatic function of the characters in a completely novel way. Carsten Linz is member of the company’s advisory board. He advises on strategic path and focus, helps to overcome typical crisis in the company development, identifies short-cuts to gain time and save budgets and systematically develops the venture towards scale-out. With the support of the non-profit organization Social Impact, several thousand social start-ups have been set up, which all use their ideas to solve social challenges in an entrepreneurial way. Social Impact provides grants that fund up to eight months of professional consultancy, coaching, workshops and co-working workplaces. Carsten Linz serves as advisory board member and brings in his vast knowledge regarding overall program governance, business models, and leading the evolution of the program companies against all entrepreneurial odds. For a leading consulting organization with 20,000 consultants, Carsten Linz input was decisive in managing the shift from traditional project-based system integration services to productized- and platform-based services. For this purpose, he designed and built from scratch the so called “Next-Generation Services”-organization as incubator for this new breed of consulting offerings. The transformation program created a pool of entrepreneurial leaders, secured promoters on the Board level, and established effective key performance indicators as well as incentives schemes. 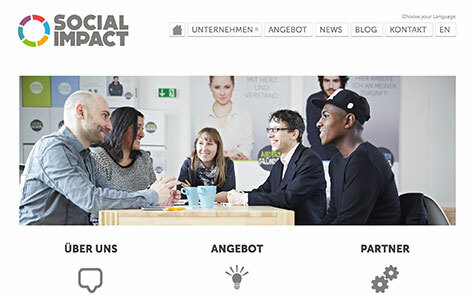 As a result, the organization launched several € 100 mio. service businesses and was named “leader” in the Gartner Magic quadrant. Pantros IP is the premier provider of artificial intelligence-based patent portfolio management solutions for enterprises. As advisory board member since 2011, Carsten Linz brought in his expertise regarding business model innovation, revenue growth options and helped strengthen the overall company set-up and governance. Additionally he served as leadership coach to the second CEO. 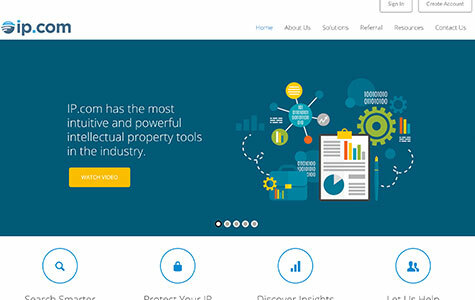 In a successful exit on Oct 2013, Pantros IP was sold to IP.com in form of a trade-sale.